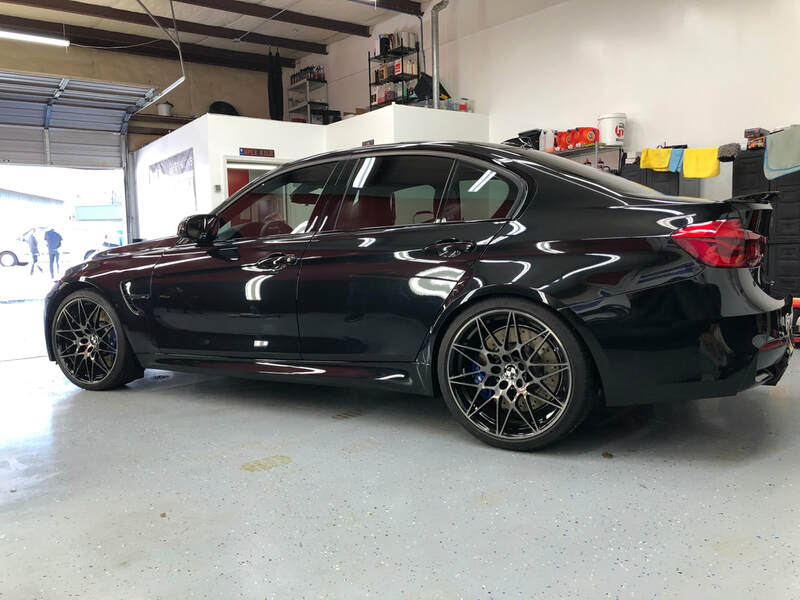 ​Having your vehicle professionally cared for is important. A vehicle for most, is the second largest purchase you will make. 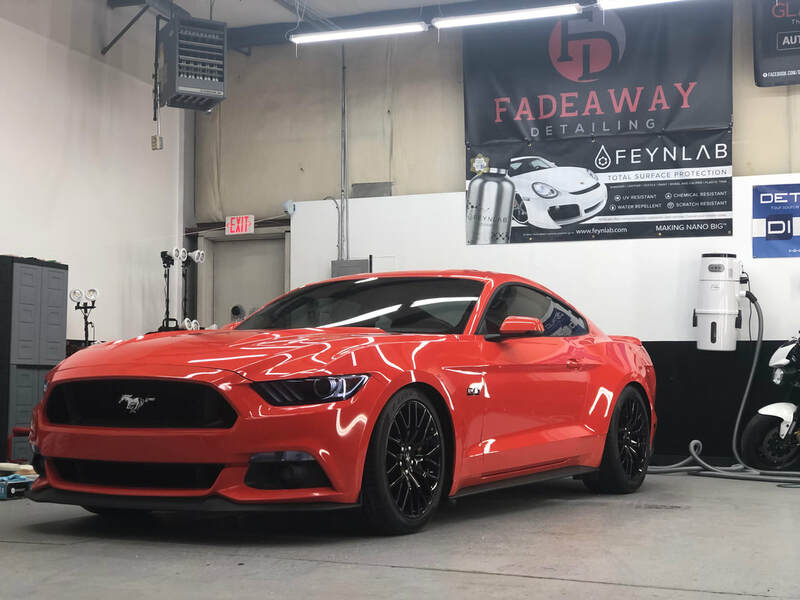 We here at Fadeaway Detailing take the time and extra steps to make sure the least amount of defects are placed into your paint. Most importantly all surfaces are cared for and treated appropriately. Yes, even the best detailer, with the best wash medias, and a clean surface can cause defects. All it takes is some debris to get caught on your wash or dry media. Then with the friction that is caused by wiping, causes the debris to abrade the surface. Over time very fine defects give off the appearance of what most refer to as "swirls". Now take into consideration the amount of time between washes, which means more build up of debris. Not having a wax, sealant, or a coating. Which means less protection on the surface. A non ideal environment to maintain. Which means fighting against the elements, sunlight, wind, dust, water, etc. And finally not having a professional who understands all of these factors. Including the chemical interactions that take place with each of their products, and the surfaces they are applied to. At this point you are allowing your surface to degrade at a more rapid rate. Which leads to wanting to polish the surface to remove these defects. 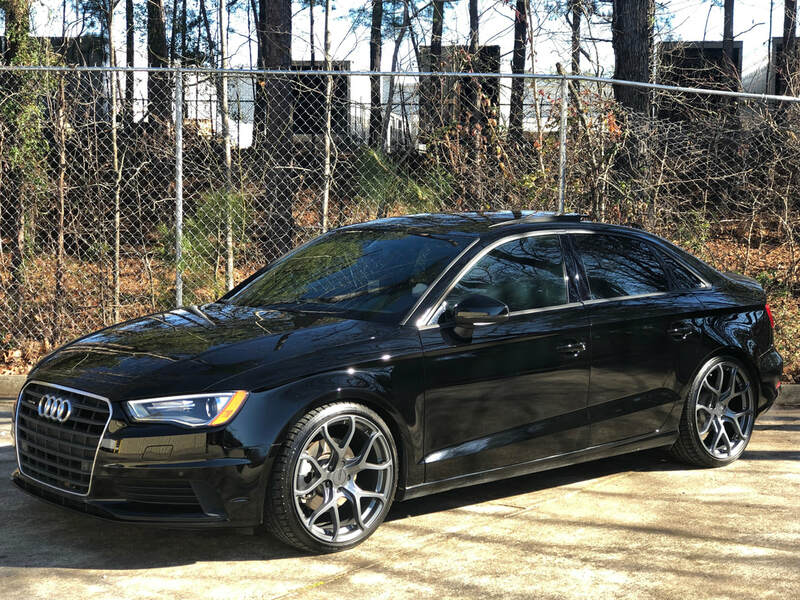 Which is normal over the lifetime of a vehicle in order to maintain the like new appearance. 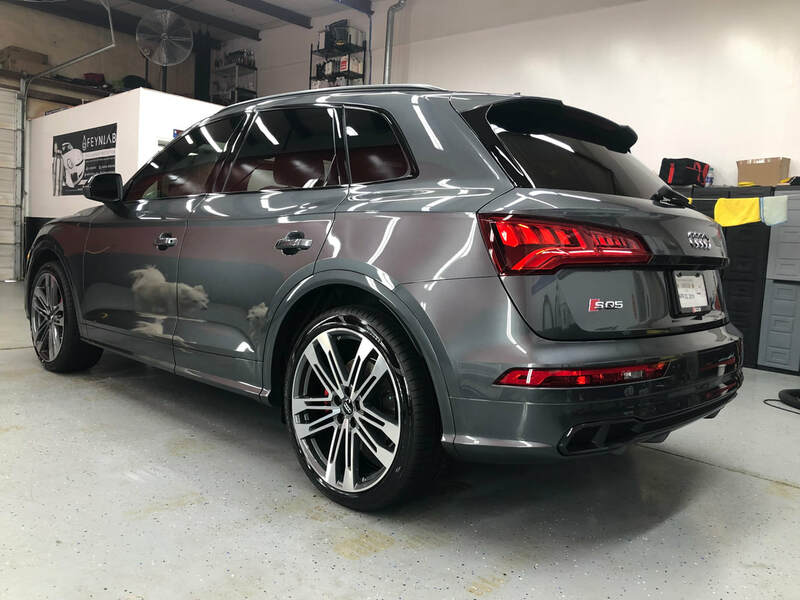 Except there is only so much paint you can go through in the sanding, compounding and polishing stages before your clear coat will begin to fail. A true professional will do their absolute best to slow the process of paint degradation. As well as maintaining show room condition for years to come. Here you will see the difference between a 1 step polish (Top) and a Multi-step Paint Correction (Bottom). Dependent upon the paint hardness and level of defects, translates to the outcome. On the top you will notice substantial gloss enhancement and defect removal. Upon further inspection you can still see deeper imperfections surrounding the light. On a Multi-step Paint Correction (Bottom) you will notice clarity and gloss are unmatched. All but the deepest defects (those that penetrate the clear coat or whole paint system) will be removed. Pricing will be on a per hour basis.